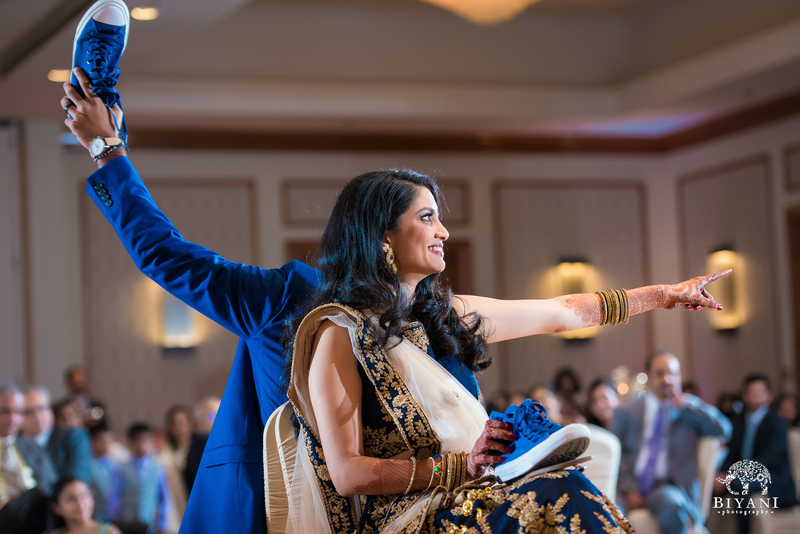 What a great Reception to follow-up their traditional Gujarati Wedding! 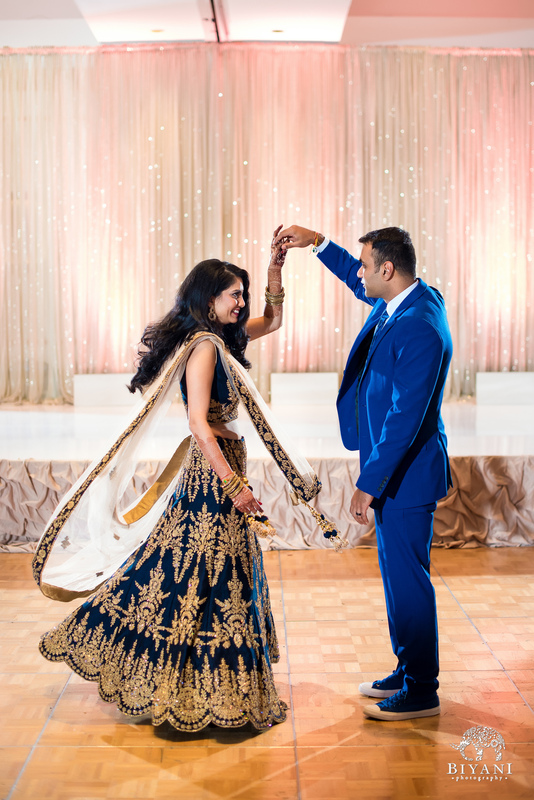 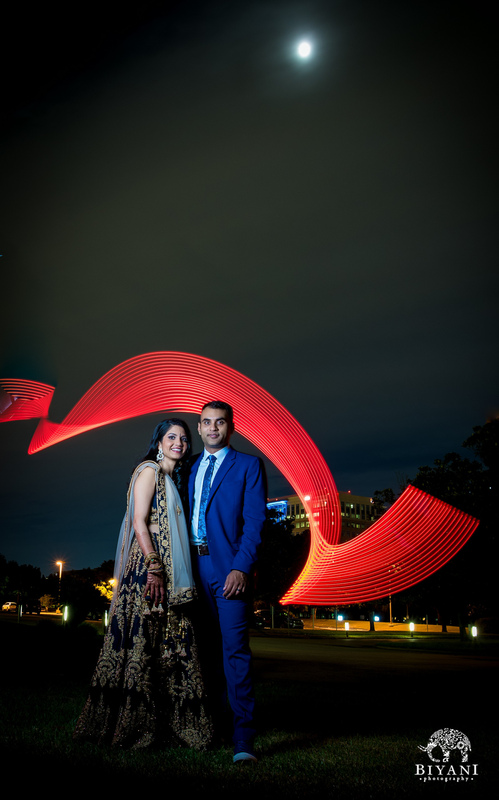 Hiral & Vikash were a joy to work with and we are thankful to have spent this special night with them! 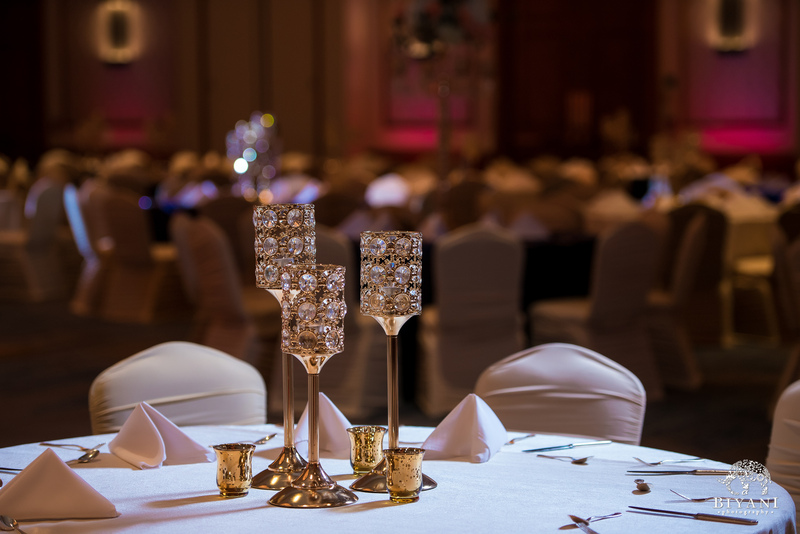 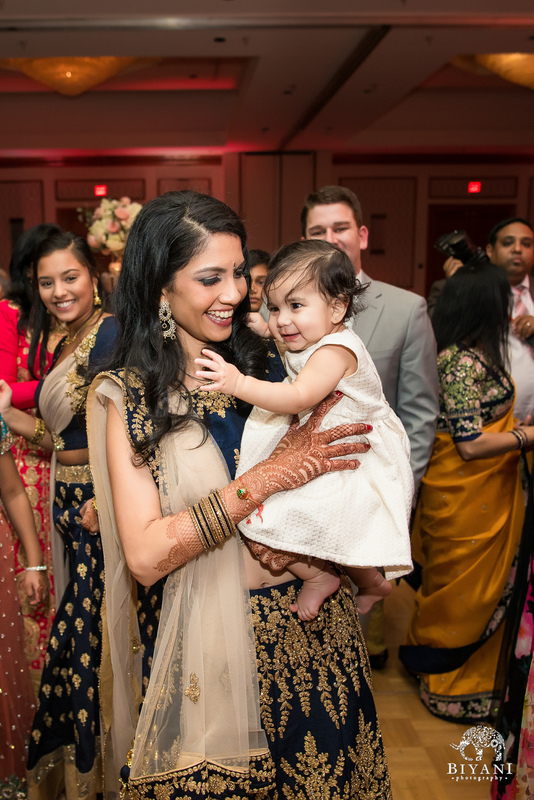 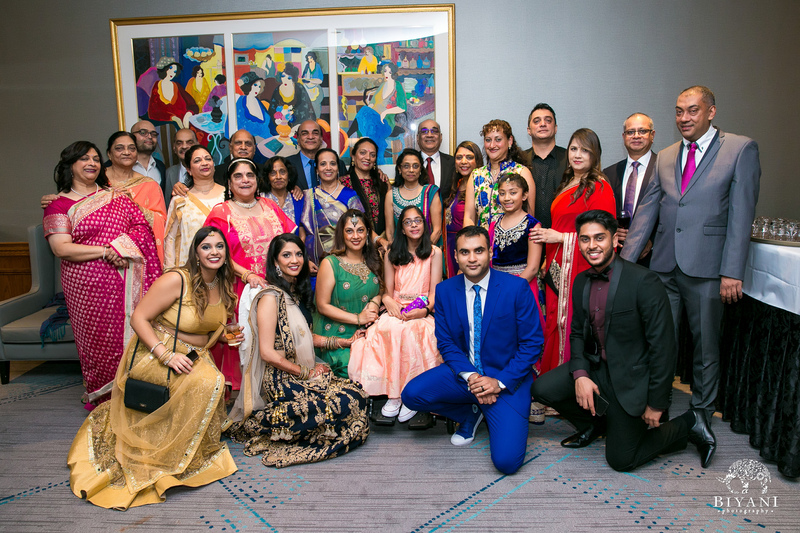 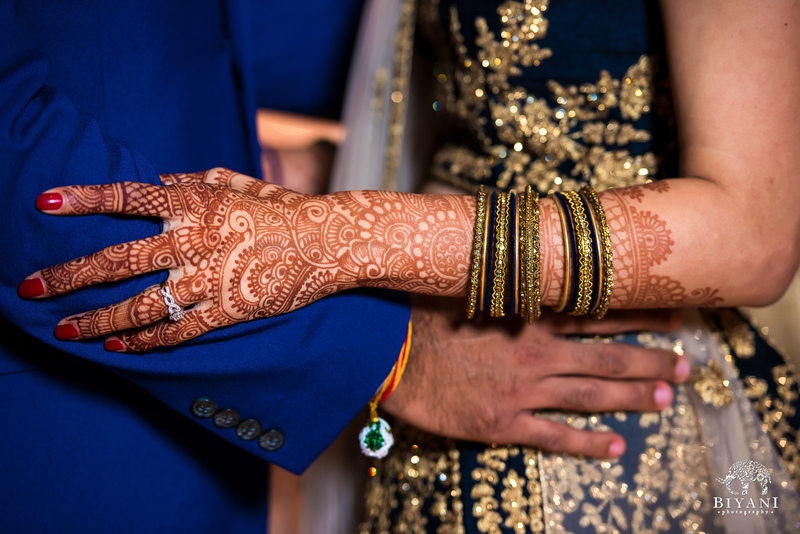 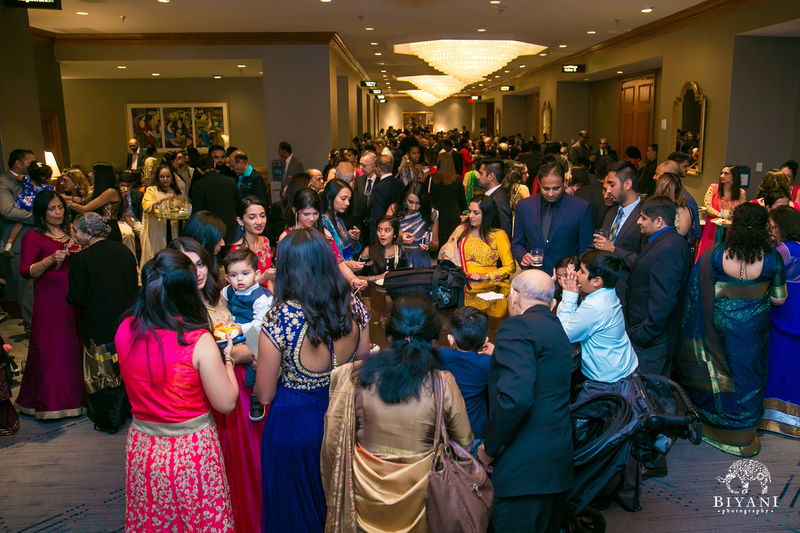 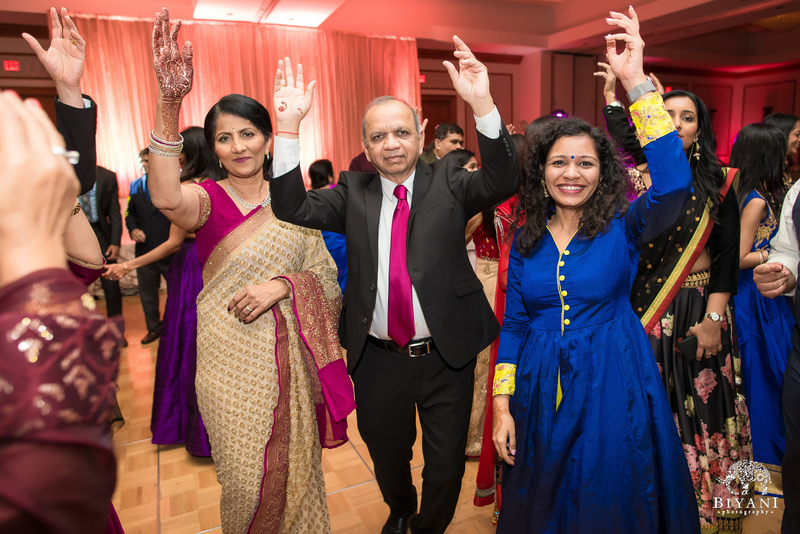 Here is a look into the Gujarati wedding reception of Hiral and Vikash. 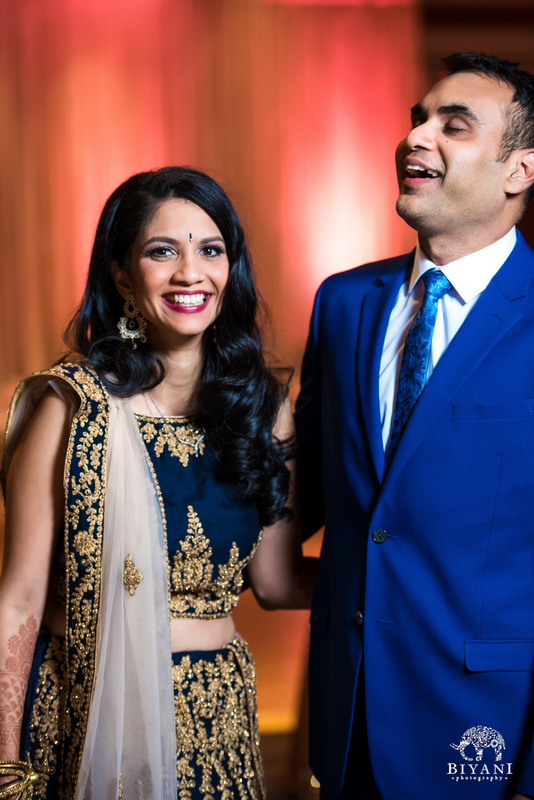 Laughter is contagious. 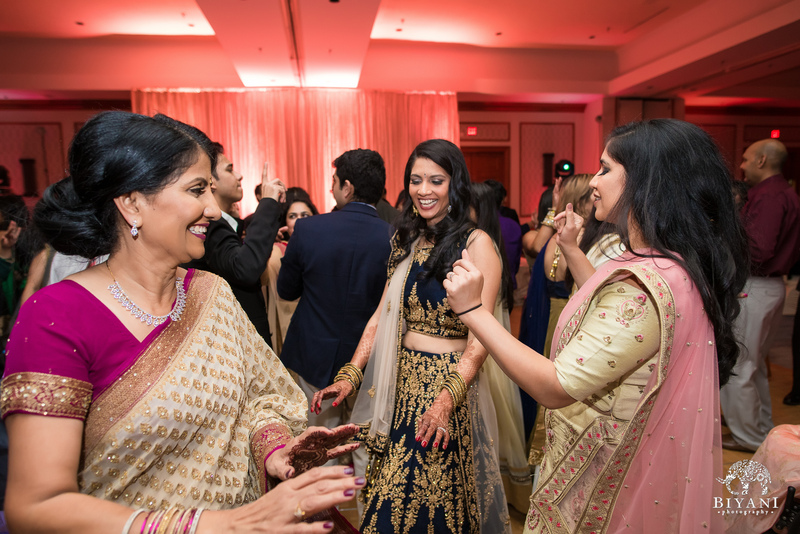 This picture proves it. 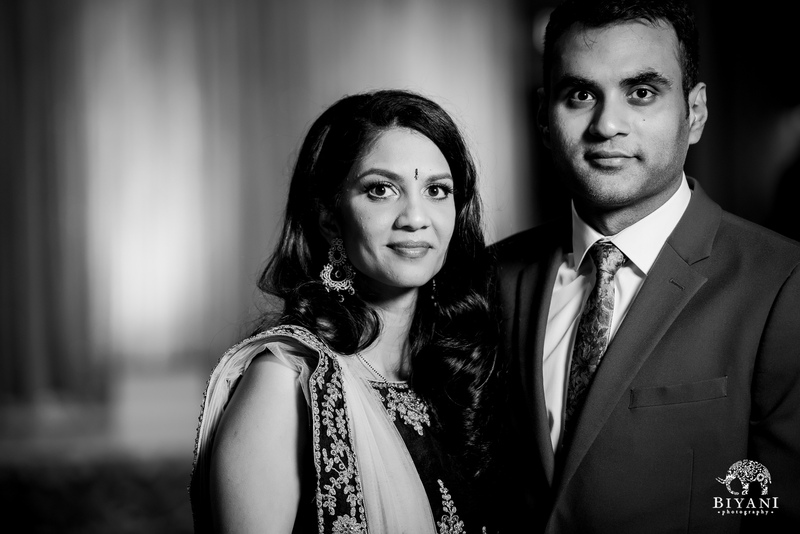 A beautiful Gujarati bride and groom in black and white. 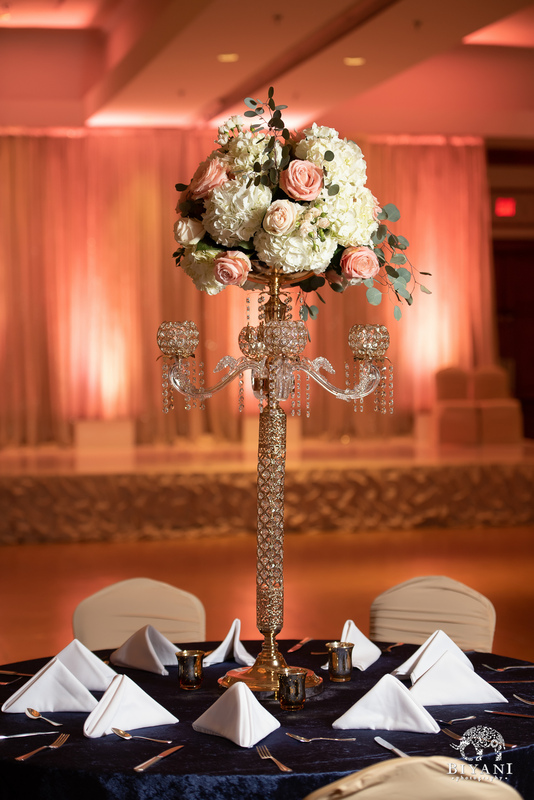 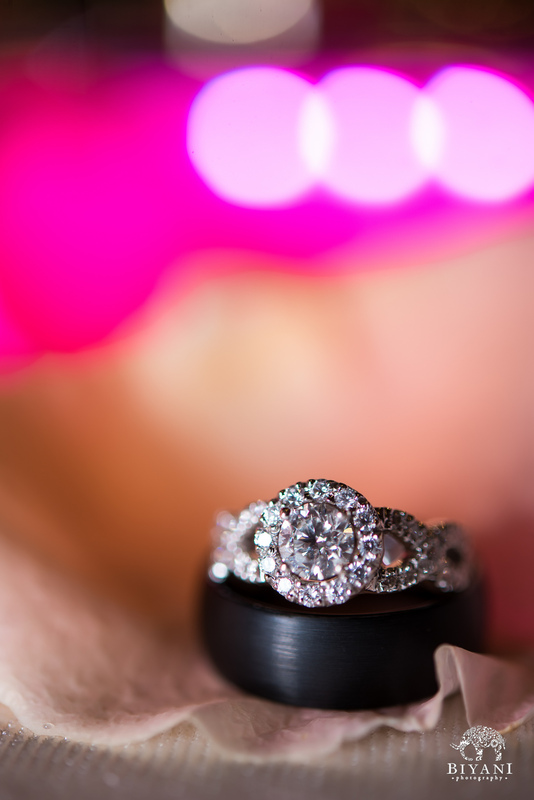 The simple elegance of this couple! 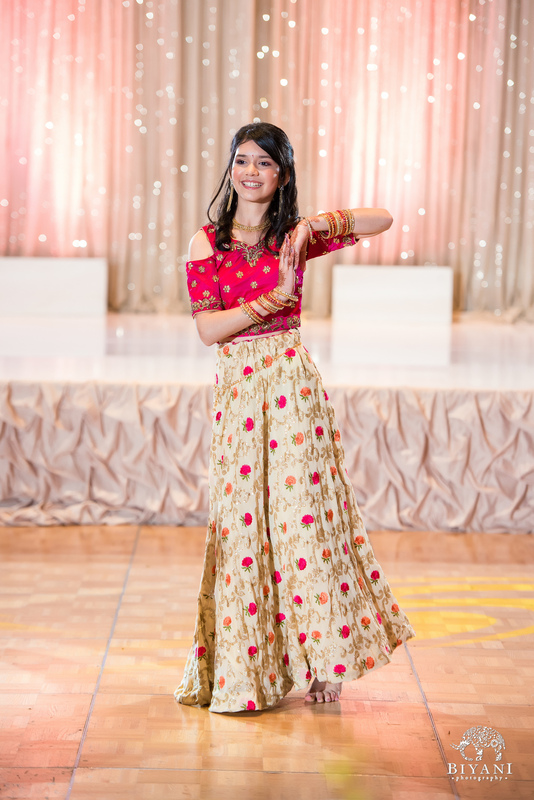 Gujarati wedding reception decor on point! 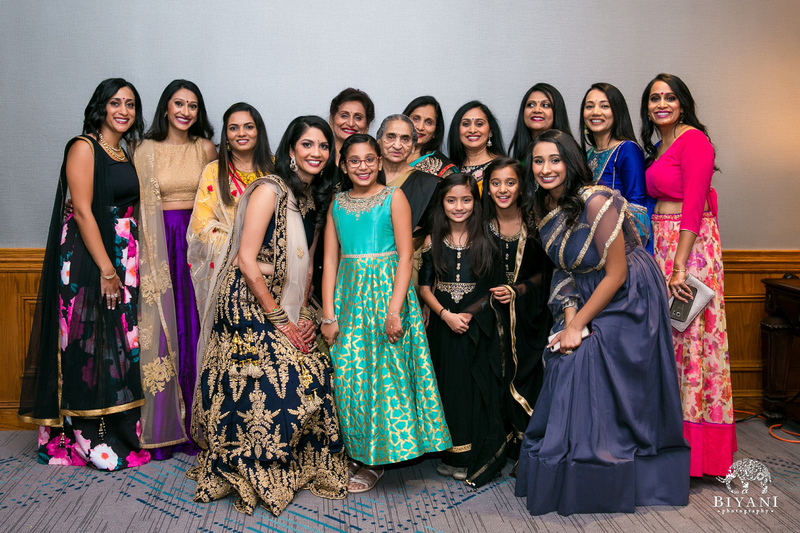 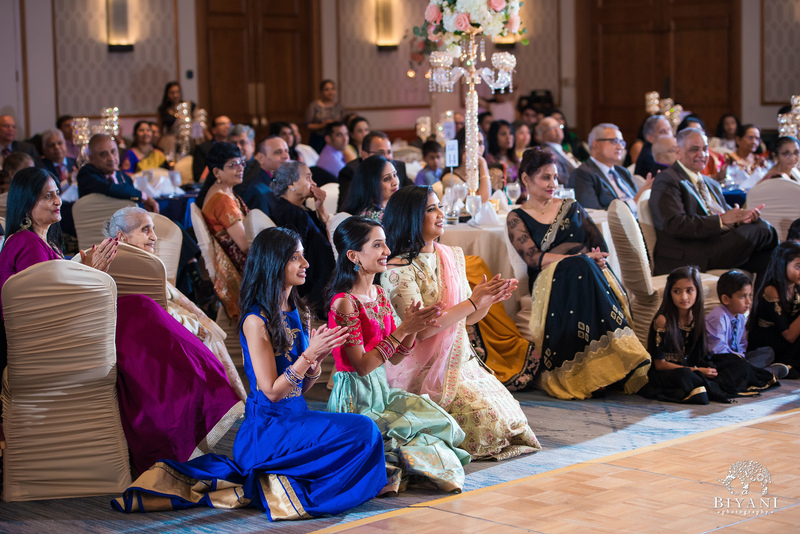 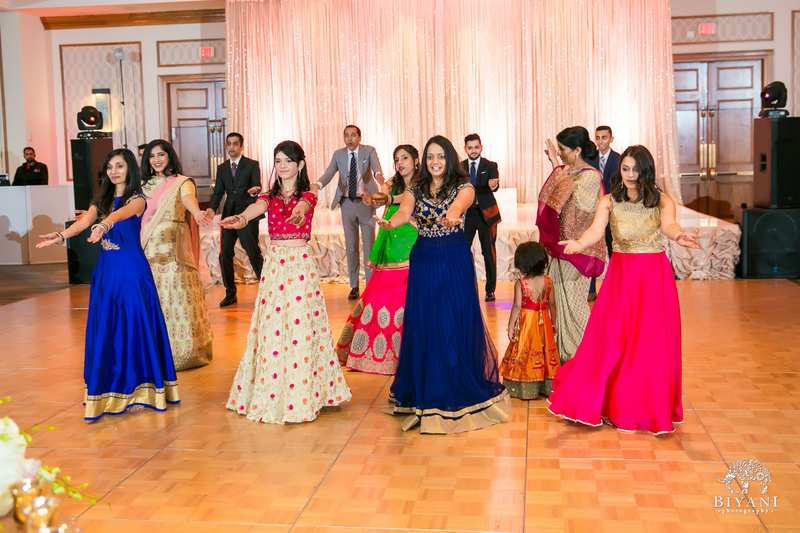 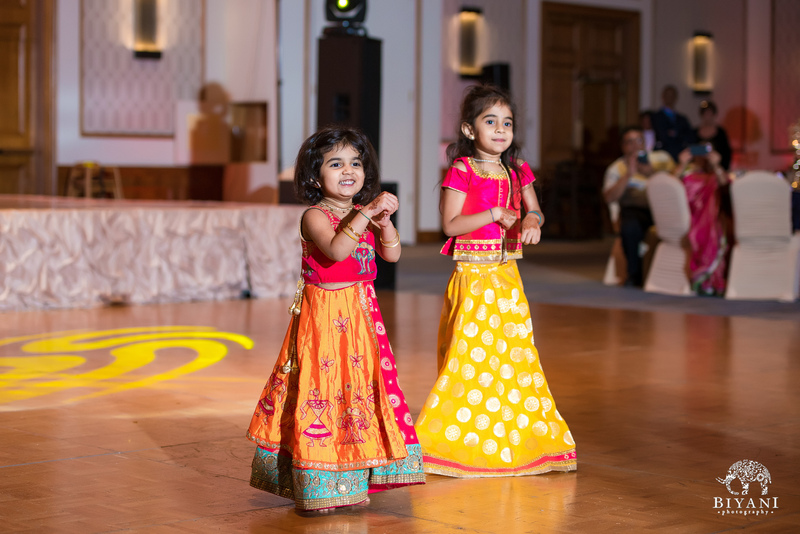 These Gujarati wedding reception performance were off the charts! 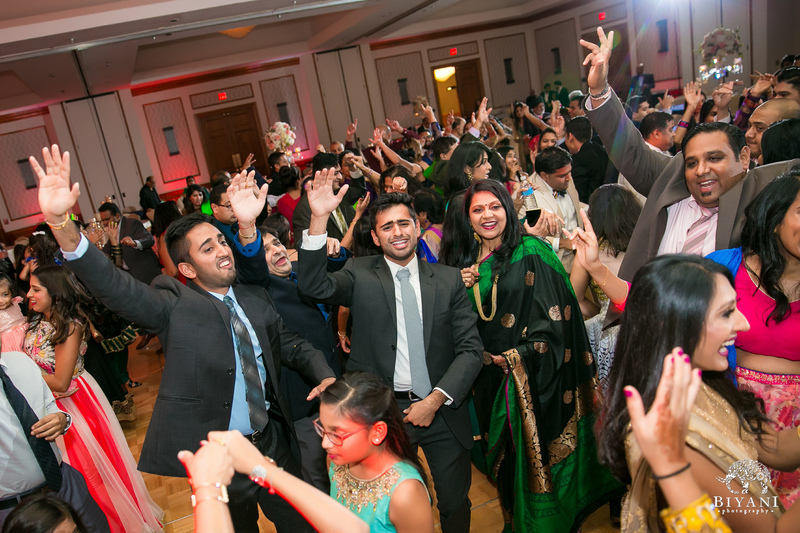 Hit the dance floor people! 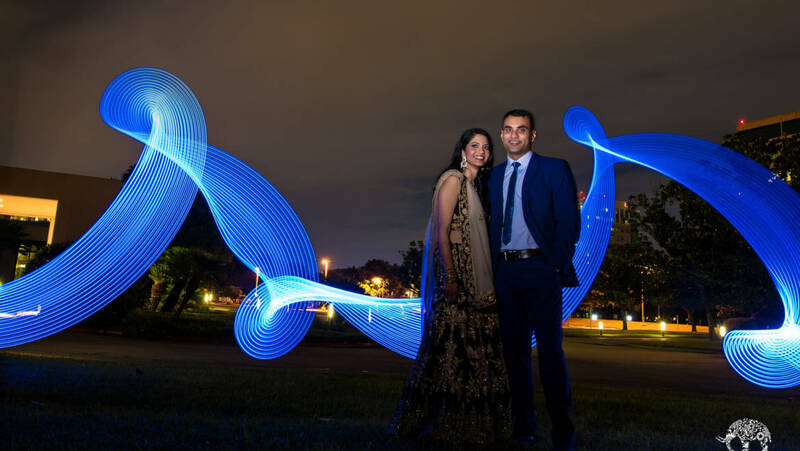 Lights in the night sky! 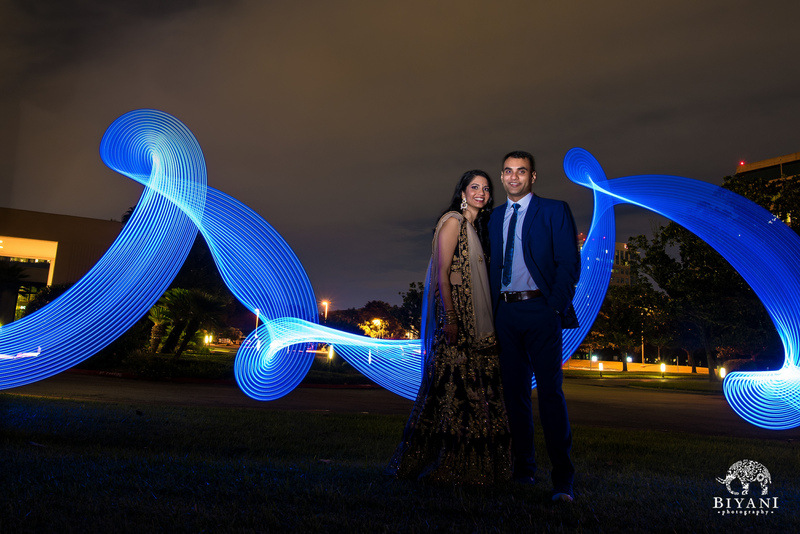 A bit of light painting with the beautiful Gujarati couple!